Live 8:00-10:00PM, Tuesday, October 16th on KAMU-TV & KAMU-FM 90.9. 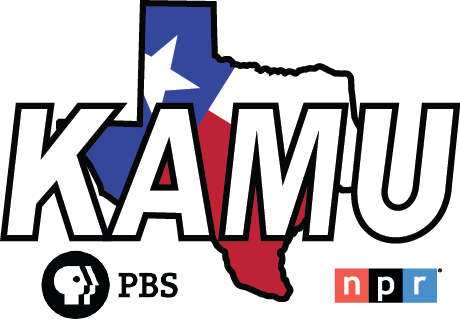 The program will also be available to stream on-demand at kamu.tamu.edu within two days of the original airdate until the election has passed. * See TV Schedule for air dates and times. * See "Meet the Candidates" Video on the KAMU Specials Page (available between the filming and the election, only). Our "Meet the Candidates" show is a live special program and has been on for over 30 years. 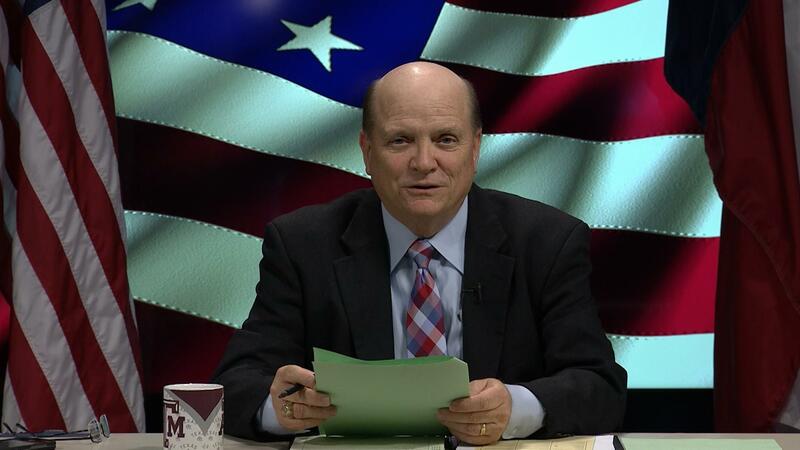 Airing once each spring and again in the fall, this public affairs presentation seeks to provide information to voters directly from the candidates themselves on issues that the voters care about. The format is that of a forum rather than a debate. Candidates in contested races from national, state, county, city, and school board races in College Station, Bryan, Brazos County, and local federal and state election districts are featured. Moderated by Senior Judge J. D. Langley, a panel of local experts question the candidates on specific issues. While candidates may receive different questions, each receives the same amount of air time. The length of the candidate's answers determines the number of questions asked.